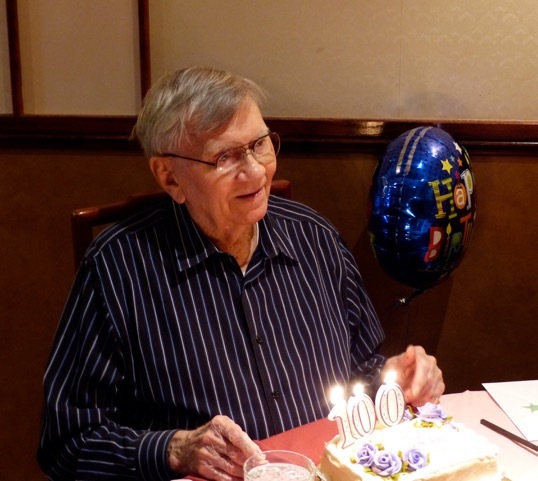 Nicholas Westendorf passed away Sunday, January 20, 2019 at the age of 105 years old. Nicholas Anthony Westendorf was born to Joseph Bernard Westendorf and Elizabeth Philomena Repking on June 3, 1913 in Dietrich, Illinois. His early life was spent on the family farm, one of nine children all born there. He shared that his eldest sister rode her horse to their one room school house and their grandmother only spoke German. Daily routines involved feeding and milking the cows, as well as operating farm equipment. Nick served in the Navy during World War II, completing his Basic Training at Glenview Naval Air Force Base in Chicago. Nick spent about 2-1/2 years at Glenview receiving training and then drilling new recruits. From there he went by train to the Naval base in Bremerton, Washington, for a few weeks before he was shipped out, bound for the Philippines. He was sent across the Pacific in a converted Dutch ship, the Kota Inten, in which five or six bunks were stacked on top of each other. The crossing took about a month because their ship had to zig-zag to elude the enemy. They also needed to lay over at various islands along the way, as there was still fighting in Manila Bay, and Nick’s ship was not equipped to go into combat. When they did arrive at the Philippines, the sailors could see several sunken ships. Clark Air Base had been overrun by the Japanese in 1942 and it was not recaptured by the Americans until January 1945. The base was located on Luzon Island, about 40 miles southwest of Manila. At the base, he received training in maintaining planes and worked on B-24s that came in damaged, preparing them to fly more missions. He served 42 months in all. Prior to his deployment, he met Lillian Stach at a USO dance and they were married in 1942. Daughter Sandra was born in 1943. After the war ended in 1945 Nick worked for US Steel. He opened a gas station on the South Side of Chicago and then a fuel oil business in Blue Island, Illinois. Son Kevin was born in 1949. Nick became a devout believer in 1972. He loved God and often amazed people with his knowledge of the Scriptures. His faith was lived out in service at food banks, volunteering with Operation Blessing, through his charitable giving, and regular church attendance. 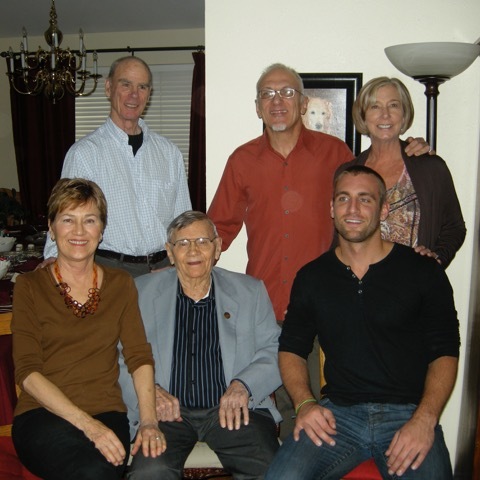 In 1989 when son Kevin, (former) wife Janet, daughter Lisa and son Nicholas moved to Raleigh NC from Ireland, Nick and Lillian moved there to be near the grandchildren. 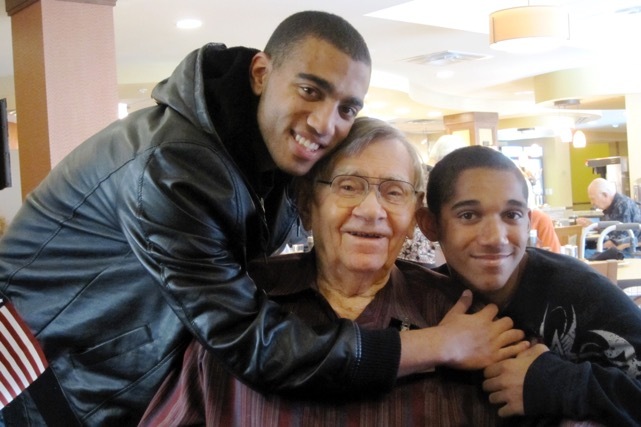 Lisa's sons, Trey and Tristen, were born in NC, adding great-grandsons to the family. Lillian past away in 1997 and in 2002 Nick moved to Denver, Colorado to be near daughter Sandra and her husband Robert Righter. Nick lived in an apartment in the Christian Living Center right next door to Denver Academy where Sandra taught. "Mr. Nick" enjoyed reading to the 3rd and 4th graders there along with his CLC activities of coffee klatches, pool games with his buddies, and gardening. 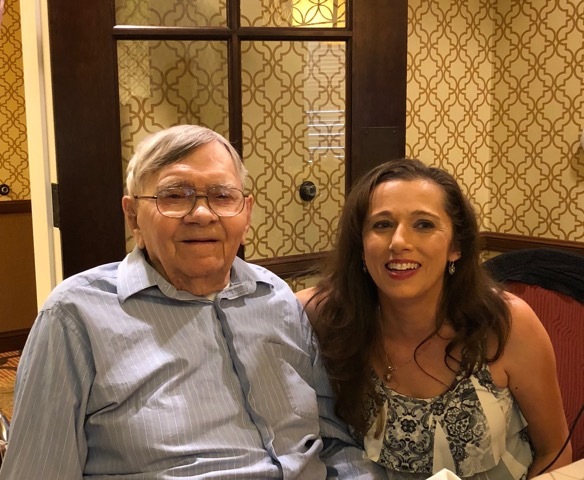 He especially enjoyed spending time with his favorite "crush", Millie Wykstra. While Nick was still mobile, he enjoyed many short trips in Colorado with Sandra and Bob and even became a fervent Broncos fan! Over the years, Nick relished constant visits from Kevin and wife Lorraine, his grandchildren Nick and Lisa, and great-grandsons Trey and Tristen. In 2014 Trey added great-great grandson Jayden to the family. Even as his hearing faded, Nick enjoyed frequent bible readings from a number of faithful volunteers. 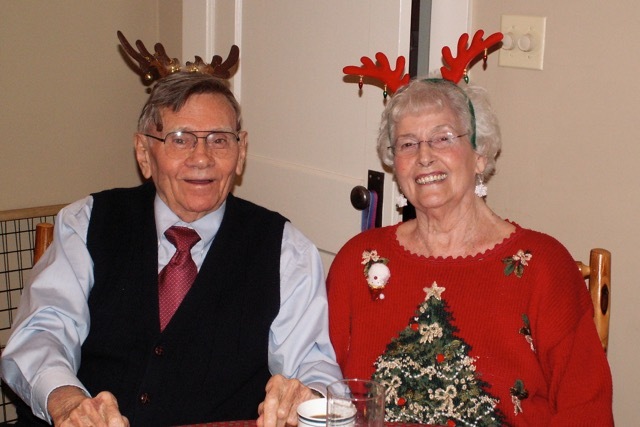 As he needed more help, he received excellent care from the staff at CLC, now called Clermont Park. 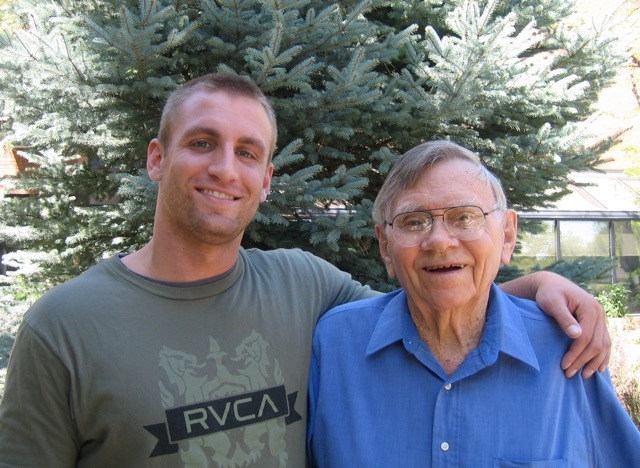 In recent years, Nick enjoyed his celebrity as the Oldest Surviving World War II Veteran in Colorado. At the end of his life, Nick remained kind, true, faithful, generous, warm and affectionate. Nicholas Westendorf is survived by: Daughter, Sandra Righter, Husband Bob. Son, Kevin Westendorf, Wife Lorraine; Grandchildren, Lisa Ross, Nicholas Westendorf, and Benjamin Shaver; Great-Grandsons, Trey Ross and Tristen Ross; Great-Great Grandson, Jayden Ross; Favorite Niece/Goddaughter, Charlotte Alberton. Military Burial at Fort Logan National Cemetery, Denver on Friday, February 1, 2019 at 10:30 AM. All friends are invited. Details of location will follow. Memorial Service at Clermont Park Chapel, 2479 S. Clermont Street, Denver, for family and Clermont Park residents only on Saturday, February 2, 2019 at 10:00 AM. Reception following service.